Innovative Security Management Inc. – Our vision is to fulfill our clients' needs for timely, reliable, and cost-effective security above all other competitors. You can find us everywhere! It is our belief that ISM Security is second to none and has proven to be a leader in the field of providing security according to and beyond what is required by licence’s, by-laws, regulations, acts, and laws. As such, we will deliver these services in a personal, professional, and approachable manner. We provide trained, experienced, and professional staff that best reflects the needs of the community, client, employees, and do so in a timely, safe, and equitable manner. “You and your team of top-notch security personnel helped to ensure the safety of the event and contributed to its success. “The Shores of Erie International Wine Festival is host to 20, 000 patrons over the course of 4 days. 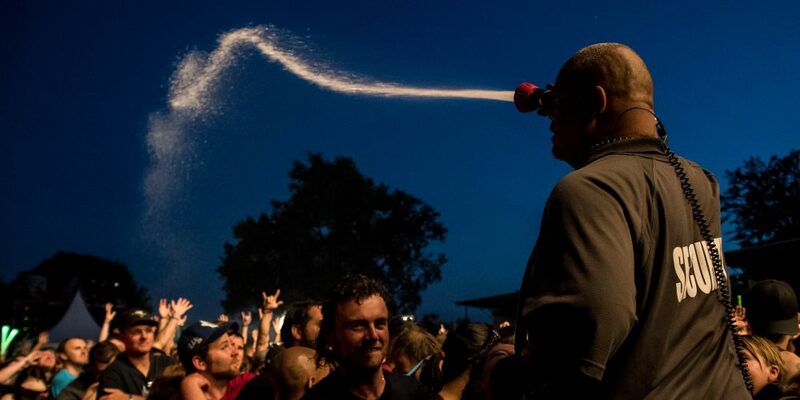 As an outdoor event, we are not only subject to large crowds consuming alcohol but we are subject to uncontrollable weather elements as well. Providing a safe enviroment is a serious task. 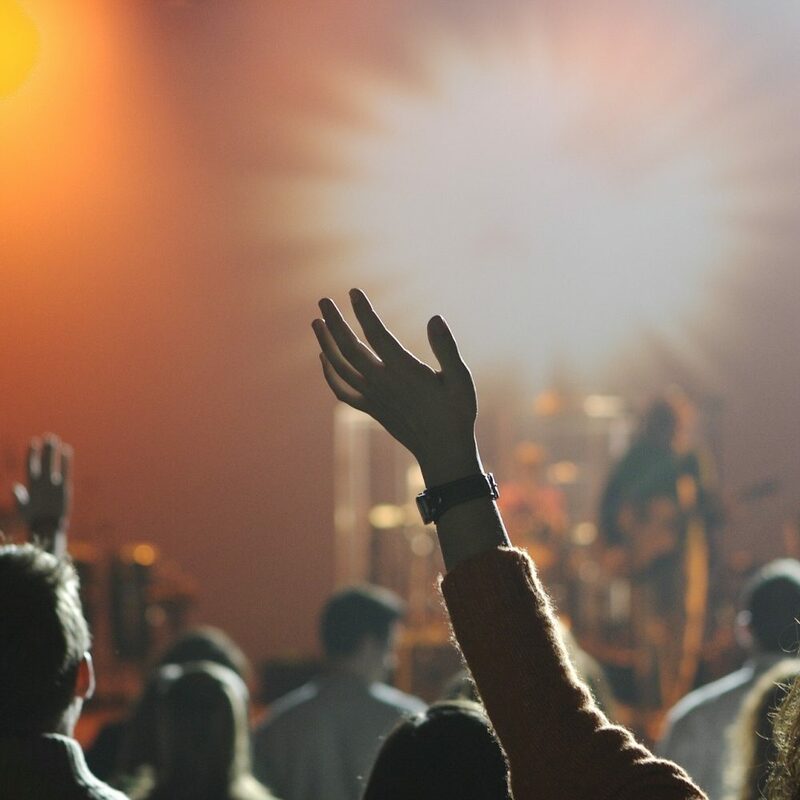 When making our decision to change security companies, we knew ISM had impressive credentials on paper but of course, we were concerned wether they could deliver the high level of service we were demanding as a premier event. ISM not only met our expectations, but they exeeced them because they became involved with all stages of the festival; pre-planning, festival time and post-reporting. They have developed an excellent relationship with our local Police force and Alcohol and Gaming Commission representives which is very important to smooth operations of such a large event. “On behalf of all the members of Bethany's Hope Foundation, it is my pleasure to recommend President Gord Fisher and his ISM Security Team for a Festivals and Events Ontario (FEO) 2013 Award under the Operational category. Our Foundation has operated Rock the Park, a classic rock Festival here in London for the past nine years beginning in 2004. Right from our first introduction to Mr. Fisher at our inaugural planning meetings, we established a great working relationship that has grown over the years. 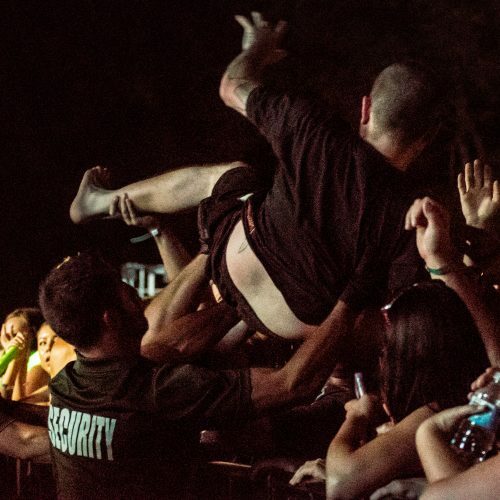 As a key Festival partner, ISM Security has been an integral part of the success of our Festival helping us raise more than $1.5 million dollars for Leukodystrophy Research. Mr. Fisher and his ISM Management Team are extremely professional and very well organized in all aspects of the service they provide to our 220 Volunteers as well as the 8,000 daily patrons at the concerts. ISM Security offers top-notch quality service and has been extremely supportive over the last nine years. Across the board, we are always pleased with their work and look forward to planning Rock the Park 10 with them in the near future. “My name is Chris Geberdt, Prize & Events Chair Person for the Owen Sound Salmon Spectacular. Our fishing tournament has recently completed its 25th year of operation. 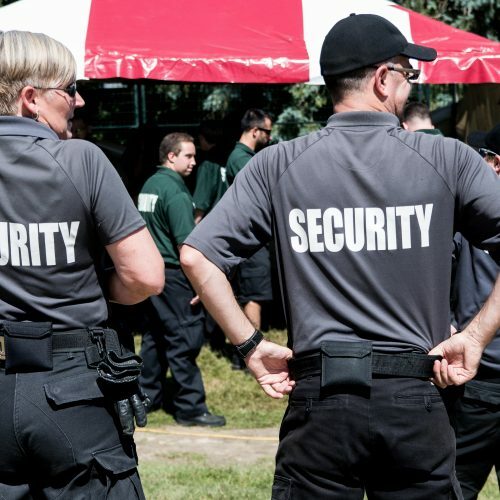 In 2011 our committee needed to hire a professional Security company to manage our 10 day event called the Owen Sound Salmon Spectacular which has over 55,000 people in attendance. The company we hired was ISM Security from London Ontario. I can’t say enough about Gordon Fisher, the president, and his staff. They are professional, great leaders on security issues and have great customer service skills. Gordon’s team has gone beyond meeting all our expectations for their hard work and dedication towards our event. To provide leadership in the security field in a personal, professional, and approachable manner. We provide our clients, knowledgeable, trained uniformed staff. Our goal is to ensure the safety and enjoyment of your patrons, employees, visitors, property and business. In addition, we are also concerned with the safety of the surrounding community. We provide licensed security officers, private investigators, and loss prevention officers at a reasonable cost, in a manner that best reflects your requirements and satisfaction guaranteed!